Ow! 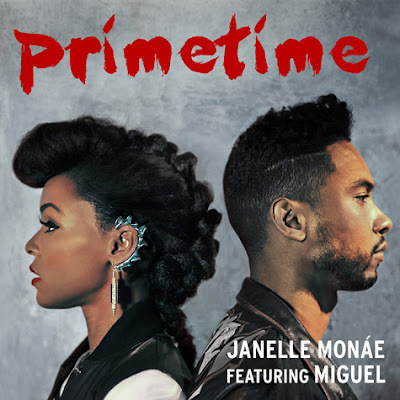 Janelle Monáe duets with Miguel on her newest single ‘PrimeTime’. The soulful track sees both Janelle and Miguel sing in a sultry and steamy way. The song will appear on Janelle Monáe's upcoming forthcoming studio album ‘The Electric Lady’ in stores September 10.